Since being in my boyfriends vlogs its made me want to share a lot more lifestyle posts with you so you don’t just see what products I love or my style (even though I need to do more of that) but I want to share with you what I get up to day to day. 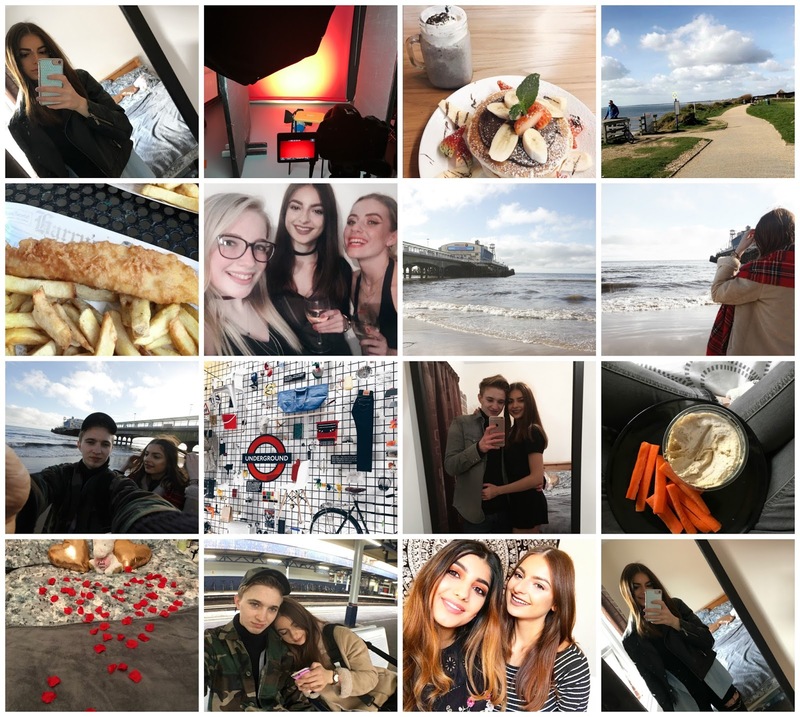 February was a fun month for me Jack came to visit me over Valentines where we ate lots of food, I visited the beach a few times, had some girly shopping days, a trip to London, busy uni days and of course some nights out! What did you get up to last month?